Communication is not only the lifeline in any relationship: It’s what separates the average from the exceptional real estate salesperson. Delivering an outstanding client experience is as important as all the marketing you will do to sell a client’s property. As professionals in a service industry, we must strive to create a rewarding client experience as well as achieve the desired end results. Both are important. A simple way to help create fans and happy clients is having a written communications plan. By having an actual plan, your clients will know what your expectations are, and you will know exactly what your clients expect of you. This will prevent things from being left to chance. The perfect time to give this to clients is during what I like to call “the romance period,” the time when your client has chosen to hire you as their agent and everyone is enthusiastic and optimistic. Here are six steps to creating a written communications plan. Step 1: Ask the client what communications method they would prefer: phone, email, text, and/or social media? 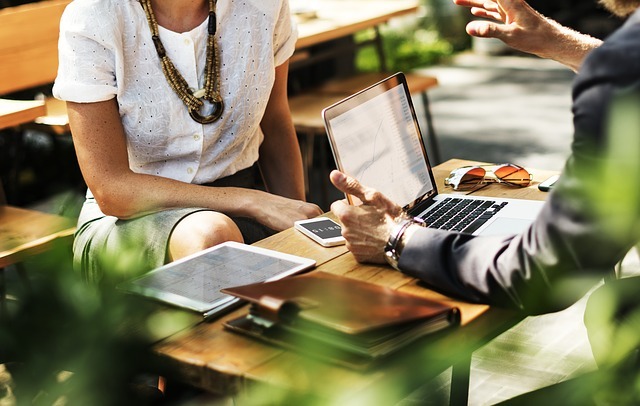 Knowing your clients’ preferred communication method will allow you to engage with them on their terms, making them feel that you care, which will cause them to be more receptive. For most clients, hearing your voice regularly can be reassuring and often allows for easy dialogue. Step 2: Establish communication frequency: weekly, bi-weekly, monthly, or only when you have an offer? Knowing how often your clients want to hear from you allows you to meet their communications expectations and personal preferences. Zero communication should never be an option. Step 3: What information would they like to receive: market updates, number of showings, and/or individual showing feedback? Show your clients what types of information you normally provide. Knowing what your clients want to know about will set the tone and content of the communications and allow you to provide your clients with insights that are important to them throughout the process. Step 4: Establish an understanding of how you work. What hours does your business operate? What days do you work? What is your “after-hours” policy if you have one? What should your client do if he or she has an emergency and needs to contact you? When you hire a lawyer, these are things that are established during the initial consultation. In a world where we are operating 24-7, 365 days a year, setting boundaries up front—that both you and your clients agree to—can avoid future friction. Step 5: Establish timing and set it on your calendar. Once you understand what your client wants, you can schedule a time-block when you will reach out to them. For example, if they prefer weekly communication—which most sellers do—you can let them know that every Wednesday between 5 and 7 p.m. you will reach out to them. This will allow you to operate your business as a business and on your time. You will start to operate from a pro-active as opposed to a reactive state. Step 6: Confirmation. Make sure to put all of this in writing and provide a copy to your clients. A dated e-mail communication suffices. This sets expectations moving forward, and if something is not met later there is a written agreement to refer back to. Something you rarely hear is that “my agent over-communicated with me.” There are many benefits to having an actual plan. It will be a competitive advantage when meeting with potential sellers and a way to separate yourself from other agents. It will make your clients happy knowing that they know what is going on with their most valuable asset. If you are providing your client weekly market updates and all the showing feedback indicates it may be time for a price reduction, your client will understand why. You have invested the time to regularly and consistently educate them on the market as well as keep them informed as to what is going on with their showings…or lack thereof. When providing market updates, don’t just send properties. Make sure to explain to the seller how each property that competes with theirs will impact the sale of their home. By having a communication plan you have the opportunity to ask for referrals throughout the transaction. A well-informed client will be more likely to share their great experience with friends and family. Remember, we have to ask for the business to get it. Demonstrating real value consistently may inspire your client to refer business without you even asking for them to do so. By being a professional, establishing a clear communications plan, and setting standards and expectations, you will undoubtedly separate yourself from the average agent by delivering real value to your client. 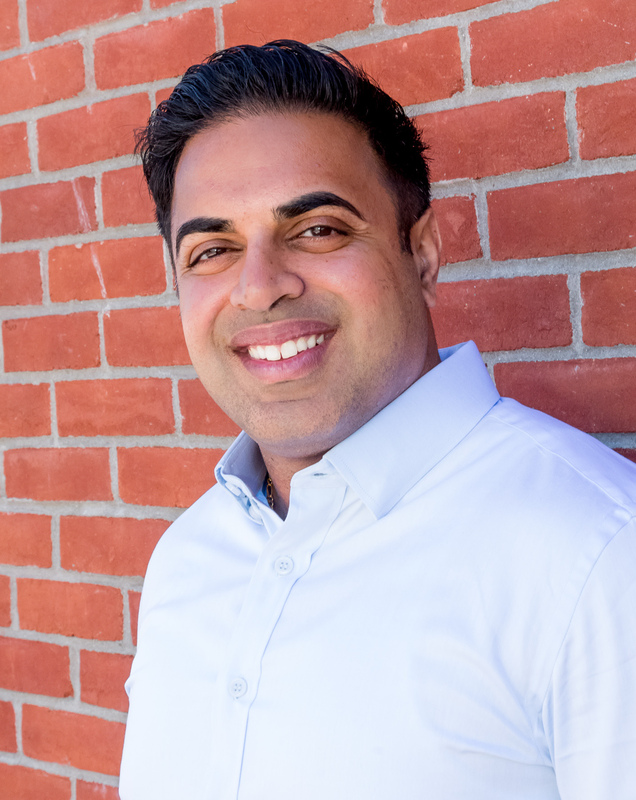 Chirag Shah is the director of training and coaching in Westchester, N.Y., and Connecticut for Compass. An active agent for more than a decade, his speaking, coaching, and training career has been fueled by understanding and connecting with agents in a language that speaks to them. Learn more at compass.com. How very thoughtful and applicable to many businesses. Would love to hear how it has helped your business. Great information and advice for the new and not so new. Good job, Chirag! Thank you Ismail. Appreciate the love and looking forward to hearing how it has helped your business. I will be reading again and implementing those suggestions in my business. Thank you Joshua. Looking forward to hearing how it has helped your business. Thank you for being out front with your thoughtful leadership on the importance of communication.